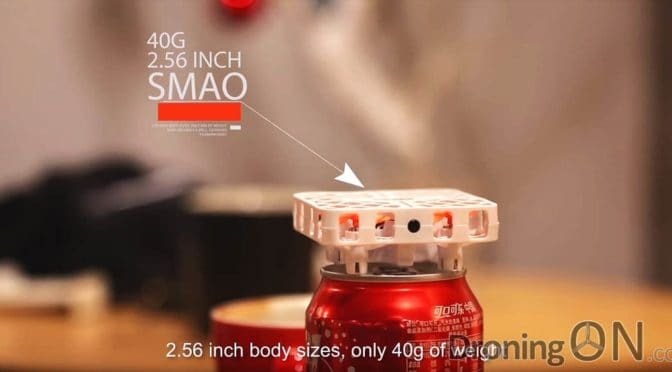 Crowd-funding campaigns have been utilising unfair tactics for some time but the latest ‘SMAO Drone’ campaign from IndieGoGo has stooped to a whole new level. 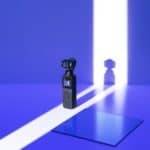 Marketed as a “new concept” and as the “worlds smallest VR drone”, the 997 backers of this campaign were unaware that this product was already in the market many months before, and for sale at half the price of even the ‘Early Bird’ perk price. The campaign illustrated an August 2017 shipping date within its development and production road-map diagram, suggesting that mass production would take place in July, shipping in August. SMAO Drone early-bird pricing, which was still twice the price of the existing product on Amazon. The lowest price available for this drone was $86 as an ‘Early Bird’ backer, this offer sold out almost immediately. The next perk level retailed at $89, known as the ‘Special Perk’. 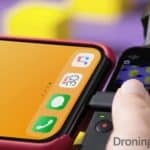 In the meantime Amazon and EBay have been listing the SMRC drone (which SMAO has rebranded) since early June, priced at half the crowd-fund perk price, demonstrating that SMAO is nothing more than the rebranding of an existing budget product. The Amazon listing showing the SMRC branded drone and accessories, retailing for half the price of the IndieGoGo campaign pricing, with reviews posted as far back as June. The bad news continues to flow for the IndieGoGo backers of this campaign, not only has this drone been rebranded once, but several times under numerous guises and costing far less than the campaign pricing. The basic platform for this quadcopter started life as a non-camera drone with basic functionality, costing less than $20. The promotional video also illustrates a very different story (the video will automatically skip to the relevant location). 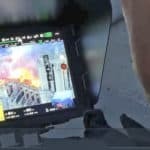 The video showcases crisp 1080p video, not shot with the SMAO drone and is clearly stabilised via a mechanical gimbal. Backers whom are unfamiliar with drones would not even consider that this might not be the reality, consequently backers have been misled into false expectations. As expected, upon arrival of this drone the backers are furious with comments filling the IndieGoGo campaign page, such as the following. Backers have accountability and responsibility for their own actions when placing their trust and money in the hands of IndieGoGo and the campaigns that they represent. Too many backers fail to competently verify or validate campaigns before investing and many grow an unquestionable loyalty without constructive reason or rationale. 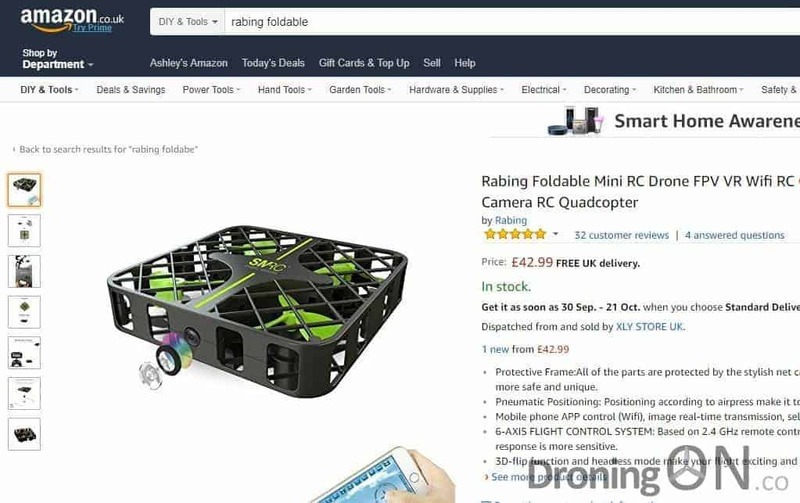 We discovered the clones of this drone on Amazon, EBay, BangGood and GearBest with ease, therefore so too could have the backers with just the most basic googling, prior to investing in the campaign. 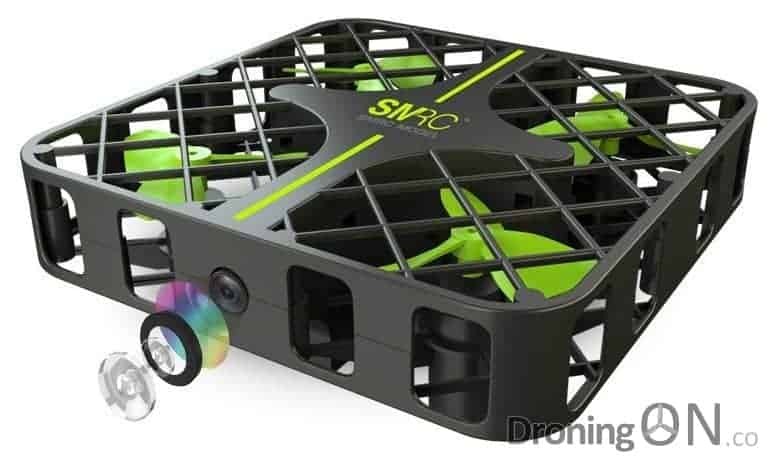 The SMRC branded drone, which appears on the IndieGoGo campaign as SMAO. Our analysis and investigative reporting on the GOBE drone campaign prevented it from reaching a funding target, our article educated potential backers on how the project was not viable. We have written similar analysis articles for Kudrone and SelFly, their projects succeeded in reaching their funding goal and are both now many months late (as we predicted). 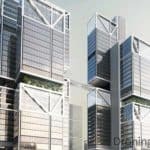 The backers continue to demonstrate naivety, stubbornness and some demonstrate unquestionable faith in the organisation responsible for the project. 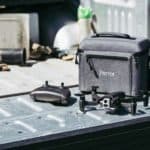 Until backers think-twice before clicking to order their crowd-funding perks, campaigns such as SMAO, Kudrone and SelFly will continue to prosper. There are only two winners in crowd-funding, the platform (IndieGoGo/Kickstarter) and the campaign owners. If you invested in SMAO, please comment below to let us have your thoughts on the campaign and the product that you have received. 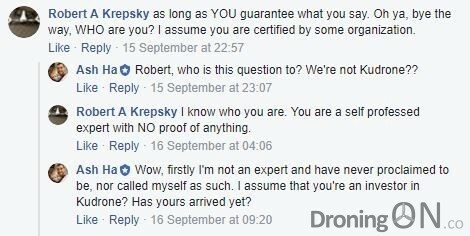 Be sure to join the DroningON Discussion Group, we specialise in the analysis of crowd-funded drone campaigns and offer free help and advice to avoid you losing your investment.